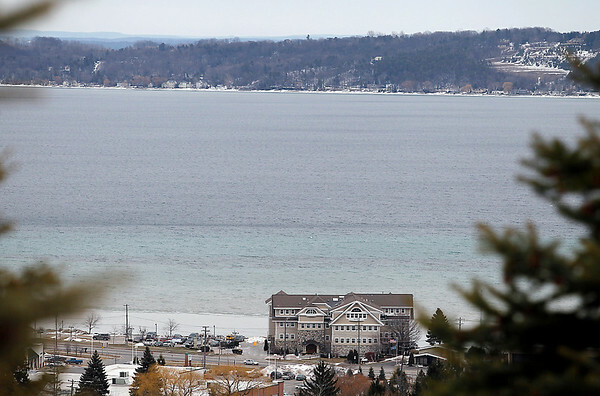 West Grand Traverse Bay is largely free of ice on Thursday afternoon. Two years ago this week the bay had frozen over completely. Area snowfall has already exceeded last year's totals, but is still behind previous years.